Liverpool banished any talk of nerves damaging their Premier League title hopes with a dominant win over Bournemouth at home. 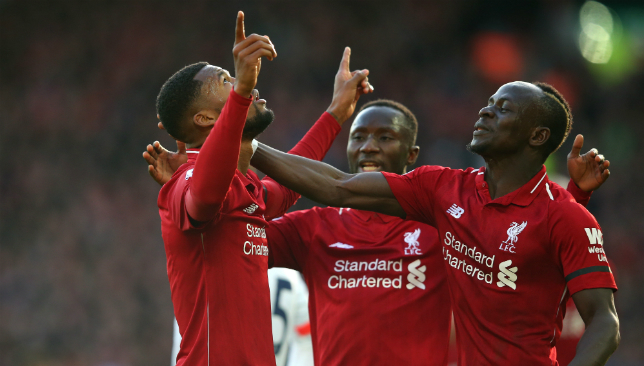 Sadio Mane, Georginio Wijnaldum, and Mohamed Salah powered Jurgen Klopp’s side to a 3-0 win that took them back to the top of the table, three points clear of Manchester City, showing that for one afternoon at least, all the pressure of being the hunted team in the title race was not weighing on their minds. Here’s a look at the talking points from the game. 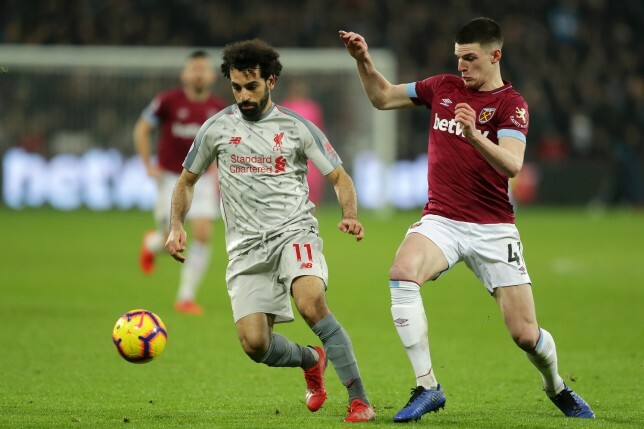 Dropping points in two straight games, and allowing City to catch them up at the top of the league table – albeit only after playing an extra game – had led many to question whether Liverpool were suddenly struggling under pressure. On Saturday’s evidence, the answer is an emphatic no. This was a complete display, with the defence that hadn’t kept a clean sheet in three straight games, and had only managed it once in 2019, looking more like the unit that had conceded just seven times in its first 19 league games, rather than the one that had conceded eight in its last six. Up front, Mane and Salah scored, Firmino got an assist, and the Reds scored more than one goal for just the second time since the turn of the year. Bournemouth were obliging opponents, it must be said, though they did their best to take the game to Liverpool when they could. But the hosts just had too much firepower, and if anything they may end up regretting not scoring more goals, as they had a chance to make a dent in City’s advantage in the goal difference column – though they have cut that deficit to four. While Jorginho has been making the headlines as the summer midfield import who pundits are calling underwhelming, slightly under the radar Naby Keita has been pretty much the same this season, if not worse. While Chelsea’s midfielder can rightly claim that his impact does not show up on the stats sheet, Keita has largely struggled to have any impact at all. But Saturday was a much-improved performance. Keita was involved in all three goals, with the highlight being the pass he delivered for Firmino to back-heel into Salah’s path for Liverpool’s sumptuous third goal. 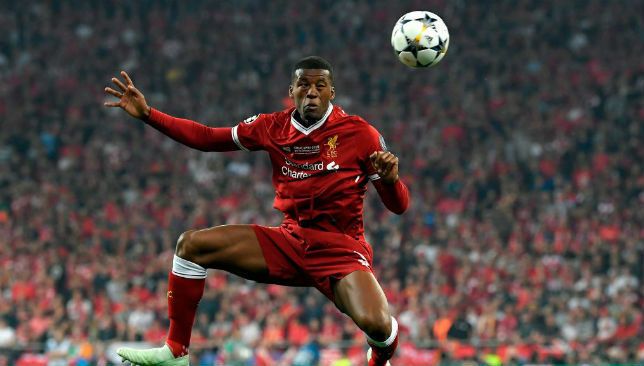 He attempted and completed the most passes of the Reds’ midfield three, ending the game with a passing accuracy of 91 percent, and also had the most tackles of any player on the pitch – a complete performance that epitomised Liverpool’s overall display. 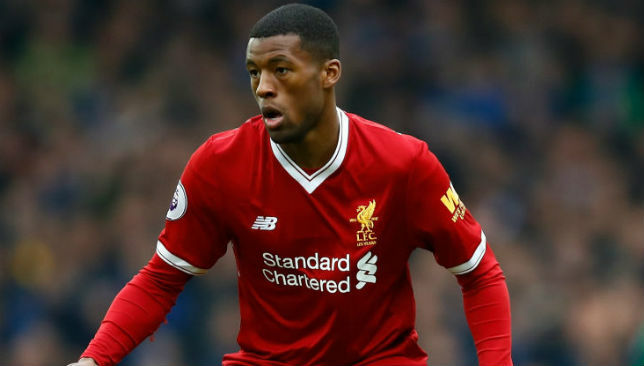 Klopp has persisted with the Guinean midfielder despite the criticism Keita has received, and that faith may be about to pay off if the player can build on this performance, especially in his side’s next game – that pivotal first leg of the Champions League round of 16 tie against Bayern Munich. Naby Keita made more tackles (7) than any other player on the pitch during Liverpool 3-0 Bournemouth. Bournemouth have managed just four league wins since the start of December, and though that does include one stunning performance against Chelsea, two of the other three were against relegation strugglers Brighton and Huddersfield. The Cherries are conceivably not in any danger of being drawn into that relegation battle themselves, as they remain nine points clear of bottom three even after this result. They’re closer to seventh place than they are to the drop zone, so Eddie Howe is unlikely to be too concerned about whether his side’s Premier League status is in danger. He will, however, be scratching his head over Bournemouth’s Jekyll-and-Hyde act depending on whether they play home or away. Their form at the Vitality Stadium is bettered only by the home form of the Big Six, with 24 of their 33 points coming in front of their home crowd. The flip side, of course, is that they’ve managed only nine points in their travels, from 13 games. It’s not uncommon for a mid-table side to be much better at home than away – or for any side. Howe’s main issue is the defence, which has conceded 17 goals at home and nearly twice that, 30, away. If he can rectify that, Bournemouth could yet make a surge to that coveted seventh spot. Bournemouth have now lost all of their last 8 Premier League away games, conceding at least twice in each. Michael Owen and Steve McManaman say Liverpool pressure is "nonsense"
Liverpool players won't be feeling the heat according to Owen and McManaman. Michael Owen says he never felt pressure during his playing days. “When I look back on my career I think: ‘Wow, I was the goalscorer for Liverpool and England, playing in World Cups and FA Cup finals’. When you look back you realise there was huge pressure. “I don’t think players are going to be nervous and thinking there is pressure on them. That is their life. They live like this. It works the other way around. “When you retire and you don’t have that pressure anymore then you can go a bit doolally because you almost feel you have no purpose in life any more. 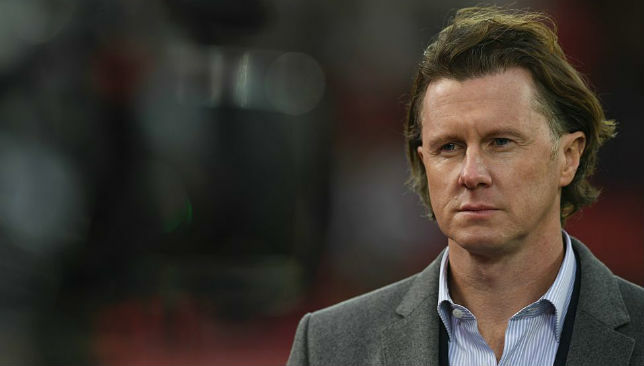 Former winger Steve McManaman was the first of the new generation at Liverpool to not win the top-flight title, making his debut seven months after the club’s last Division One championship was won in 1990. He completely dismissed suggestions the players were feeling the heat. “I think it’s nonsense, to be honest,” he said. “If Liverpool win by five at the weekend then you aren’t going to talk about pressure, are you? In the 1996/97 season McManaman’s Liverpool were top with 10 matches to go but won only four, losing three, and the title slipped from their grasp. McManaman has rubbished suggestions recent results have got to Liverpool’s players. “When I looked around the dressing room I don’t think it was pressure. I just think probably we had a little less quality than the opposition at times in big games,” he added. “I made my debut in 1990 with everybody who had won it (the title). I felt as if it was just the norm, this is what we do. “It didn’t bother me, the pressure of it being tense games or it being a certain part of the season and needing to get over the line because I was used to it. “I was used to speaking to John Barnes, to Alan Hansen, to Kenny Dalglish, to Roy Evans and Ronnie Moran, who had been through it loads of times, so it was easy for me.